GFWC Tellico Village – Dedicated to improving communities, local and worldwide, through volunteer service. 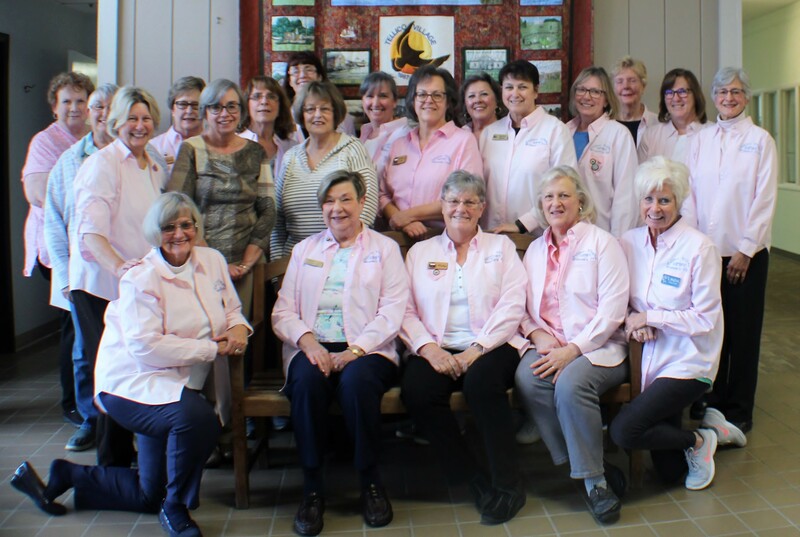 The General Federation of Women’s Club – Tellico Village (GFWC-TV) is dedicated to improving communities, local and worldwide, through volunteering. We are a local chapter of the General Federation of Women’s Clubs (www.gfwc.org), an international organization dedicated to improving the lives of others through volunteer service. As such, we are the proud custodians of a heritage that addresses social issues affecting women and families through programs that defend women and promote human rights. Club meetings are held at 3 p.m. at Chota Recreation Center in Tellico Village on the fourth Monday of the month except for the months of May, June, July and December. Our gathering begins with social time from 2:30 – 3 p.m. Our business meeting convenes promptly at 3 p.m. If you are interested in finding out more about GFWC-Tellico Village please email our club president Cathy Maxwell at gfwctellico@gmail.com.